But instead of being celebrated, as Rosa Parks would be when she took the same stand nine months later, Claudette found herself shunned by many of her classmates and dismissed as an unfit role model by the black leaders of Montgomery. Undaunted, she put her life in danger a year later when she dared to challenge segregation yet again - as one of four plaintiffs in the landmark busing case Browder v. Gayle. 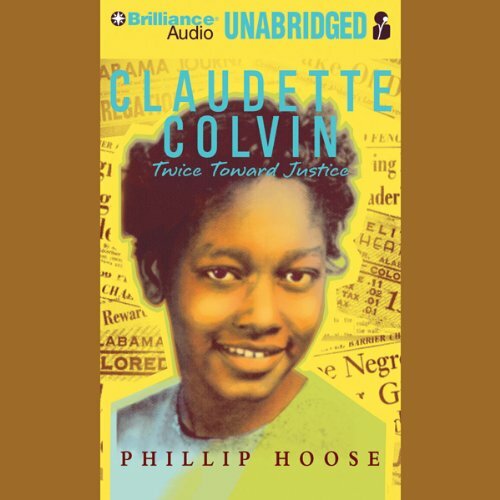 Based on extensive interviews with Claudette Colvin and many others, Phillip Hoose presents the first in-depth account of a major, yet little-known, civil rights figure whose story provides a fresh perspective on the Montgomery bus protest of 1955 - 56. Historic figures like Martin Luther King, Jr., and Rosa Parks play important roles, but center stage belongs to the brave, bookish girl whose two acts of courage were to affect the course of American history.